​Penguin Random House is the largest publisher in North America. 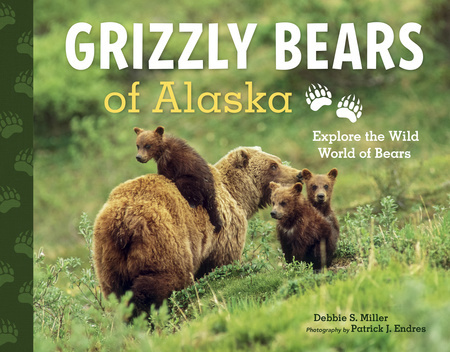 With books for the Alaska market, like the ones below, you'll get the best discount and free freight all the way to your door! PRH requires a New Account Form submitted with an opening order. When complete, return to info@kscoalaska.com with your order.